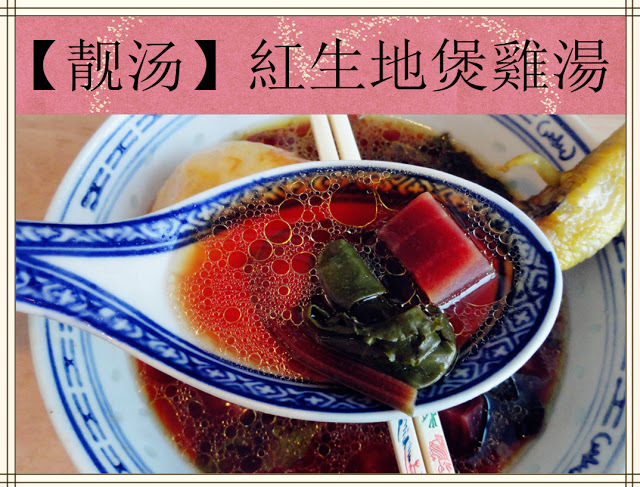 養顏之冠 Bird's Nest Soup - Keep You Looking Young! 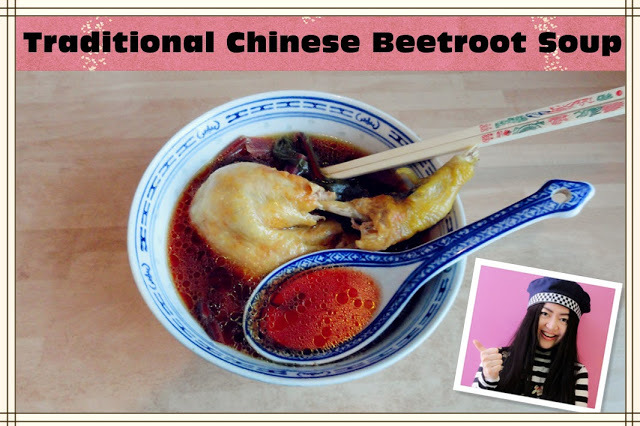 Bird's nest soup - It is good for your skin and health and will keep you looking young, considered a delicacy in Chinese cuisine in particular. Although there are several other cultures in Southeast Asia that also believe in the home-remedy benefits of this soup. The particular nests used are most often from cave swifts, who also use saliva to help put the nests together. These are generally very expensive, making this a "high class" delicacy that not many get to enjoy. (particularly sickly children) and the elderly, although studies from the Chinese University at Hong Kong suggest that some benefits may exist for people of all ages. In addition to the boosted immune system, There are some results suggesting a positive benefit when it comes to regulating metabolism. There are many other benefits to eating bird's nest soup. At least according to traditional folk medicine beliefs. Swallow's Nest Soup With Rock Sugar Also known as Bird's Nest Soup, This sweet dessert soup is made from the nests of the swiftlet, a type of swallow. Prepare the bird's nest: soak it in cold water for several hours or overnight. Rinse well. Go over the nests and pick out any loose feathers. Place the bird's nests in the pot and add the water. Bring to a boil and simmer until the bird's nests are quite soft (up to 2 hours). Add the rock sugar, stirring to dissolve. Serve the soup hot. not surprising given that the nests come from the hardened saliva of the swiftlet swallow. 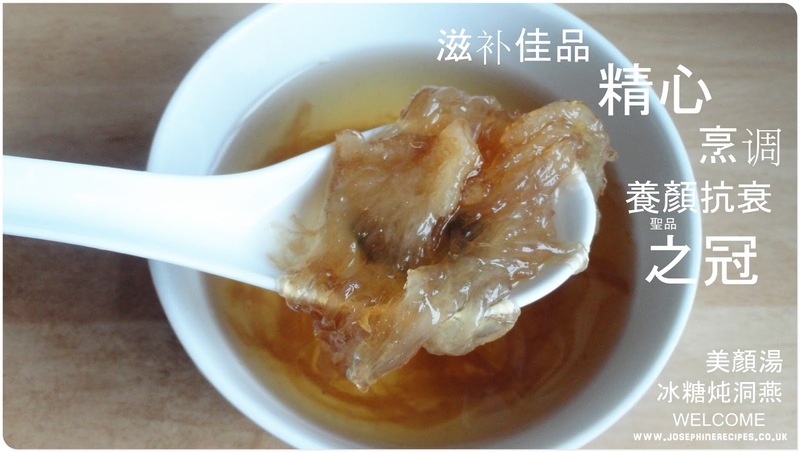 It could be a good choice for a romantic evening, as bird's nest is rumored to be an aphrodisiac. 1) Put the noodles in a bowl, pour over boiling water and leave to soften, drain and set aside. 2) Heat a pot, add the coconut milk, ( you can just add water instead) or half by half, after then, stir well, add any brand of laksa or curry paste / bay leaf or pandan and heat through, finally, add the prawns and heat through and simmer for 8-10 minutes. 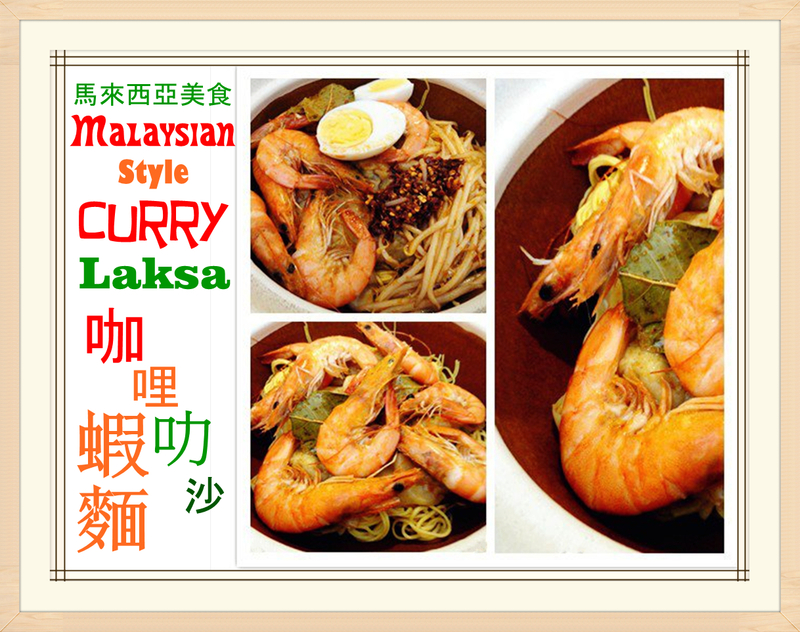 (This is a curry laksa prawn soup). 3) Finally, add the beansprouts and hot soup over the noodles, top with and boiled eggs and some chili paste. Authentic and Incredible tasting! You can add any vegetables or seafoods you like. but we finished the little that was left. 1) Combine all ingredients in a big bowl and start mixing them with a woodspoon and mixing well the marinade into mince. 2) Set aside, covered with the lids, to let sit in the fridge at least an hour or overnight. 3) A board with Reusable Non Stick Cooking Liner for easy cleanup, add the marinade pork minced and covered with cling film also roller is what you need and it's so easy that making thin, or you can adjust your technique . 4) Place marinade pork minced on sheet, don't overlap meat. Set oven at 200°C temperature, bake one hour each side, until are glazed, browned, and tender, flipping over half-way through spoon off and discard the oil. and brushing honey roast them for further 20 minutes each side. 5) Pork Jerky is done when meat is dried out, depending on your oven. Worth the wait! Set aside to cool, shape using scissor, into slices and serve. 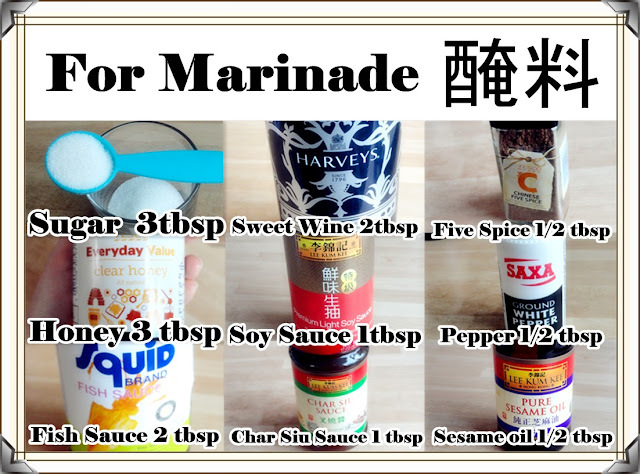 Finally, You can Sprinkle some white sesame make it taste and looks better! 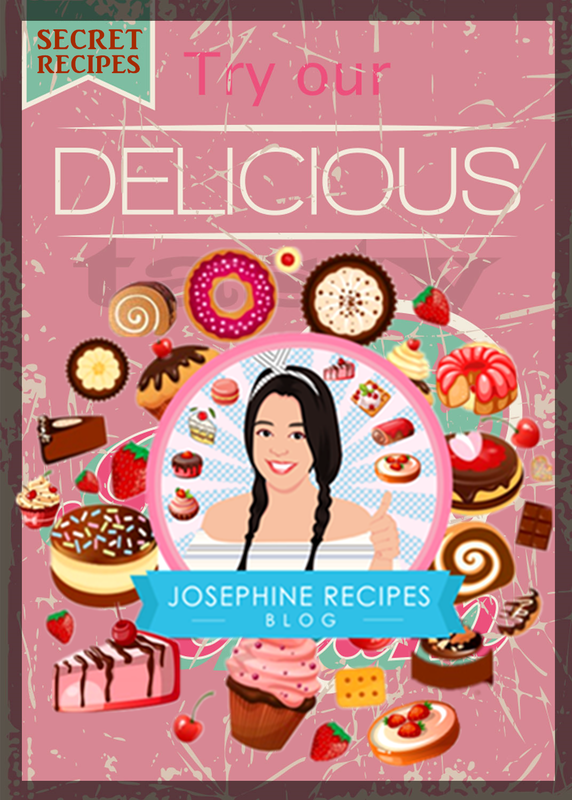 It's lovely to give home-made food gifts to your loved ones! Pack into airtight bags or jars for storage in the fridge can keep 14 days or You can store it in the freezer this way for up to a few months. Re-heating again, and serve! 2) Everyone's oven is different. PLEASE UNDERSTAND YOUR OVEN! If you are using toaster oven, heat the low temperature 150 -175°C and bake for 15 minutes each side, after brushing honey another 5 mins to go. (Turn off the fan) and always stand to one side of the oven before you open it. you know why as you probably had a face full of burning hot steam already. Clean the oven regularly, otherwise you will be cooking for the fire brigade. 3) If something catches fire in the oven - turn off the power /gas and don't open the door until fire goes out never throw water into the oven to put out the flames! Pork jerky and Beef jerky is the same way to go but just change the minced for beef and add more black pepper, oyster sauce instead of char siu sauce, chinese five spice, barbecue sauce for smoke flavor and a some chili if you like hot spicy flavour. When you take out the pork jerky in the fridge just re-heating in microwave for 30 seconds. Freezer re-heating for 1:30 to 2 minutes. Good Luck! Steambags can use a several times. 1) In a large pot, Add whole chicken, a pinch of salt, wash and rinse throughly. 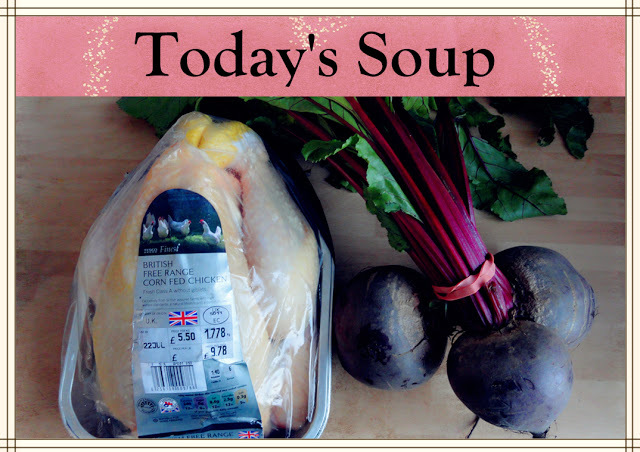 Add beetroots chunks, red dates, water and bring it to a boil over medium heat, cook for 1 - 2 hours. On a lazy Sunday, I always get up early and go to my local Farmer's Market to buy many of fresh vegetables. Beetroot have many benefits like can be reduces cholesterol, high blood pressure, heart related problems, breast cancer and anaemia. It helps in the inhibition of formation of cancer cells in the body is beneficial for pregnant women. An hour or so later, we really enjoyed the most healthy chicken and beetroot soup, a soup so red, and the chicken is so tasty. Here's how I did it.